Samsung is preparing to release the Galaxy Sport, a new smartwatch geared towards fitness which will sit alongside the Samsung Galaxy Watch. We're expecting the device to launch alongside the Galaxy S10 on February 20th, and now, thanks to a new official certification, that is seeming a lot more likely. Following on the from FCC certification we reported last week, the Galaxy Sport has now been certified by the Taiwanese NCC, adding even more weight to the theory that the smartwatch will arrive in February. As the name suggests, it's likely to have a focus on fitness, and sit below the Galaxy Watch in Samsung's smartwatch lineup. It could be called the Samsung Galaxy Sport, or the Samsung Galaxy Watch Active. The Galaxy Sport is expected to come with 4GB internal storage, and in five colour options, including, black, gold, rose gold, silver and green. 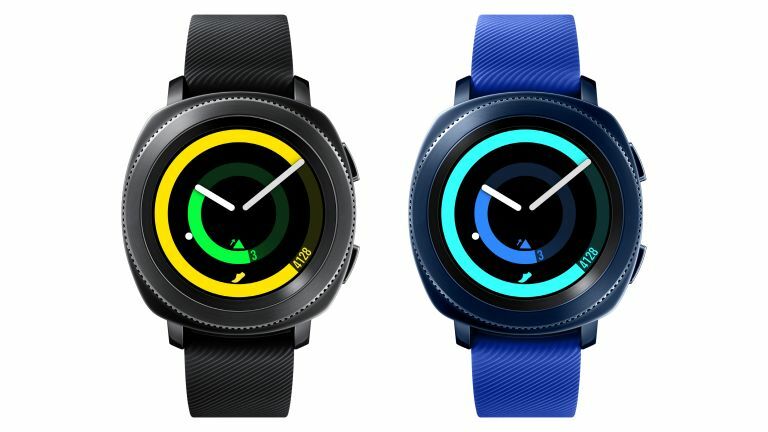 Renders of the new smartwatch (above), based on factory data, leaked, showing Samsung might drop the popular rotating bezel, which would be a big change for Samsung's smartwatch range. Details on specific features are light on the ground, but we can expect GPS, advanced workouts, and an improved Bixby experience. The Samsung Galaxy Sport is expected to make an appearance at Samsung's Unpacked event being held on February 20th, or at MWC a few days later. Either way, it looks like we'll definitely be seeing a new Samsung smartwatch in February.